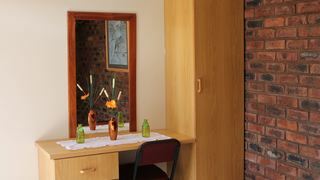 Located on a working lucerne farm with plenty to do for the whole family, Vaal View Cottages is set on the borders of the Vaal River, outside Douglas. 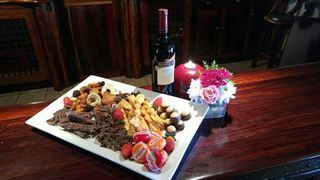 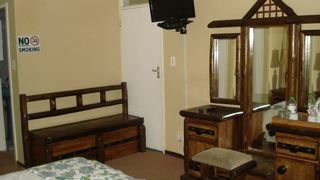 Unforgettable Guesthouse is a beautiful establishment in Postmasburg. 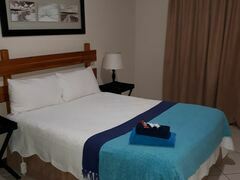 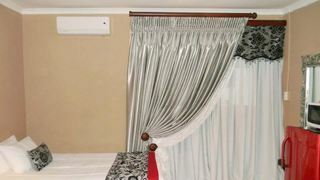 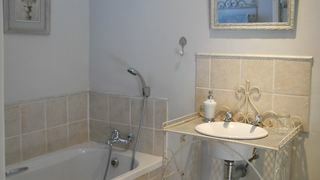 It can comfortably accommodate up to 18 guests. 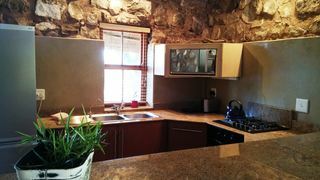 Braai facilities are available. 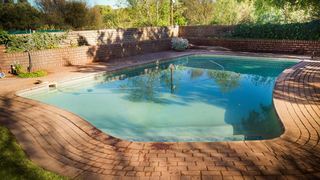 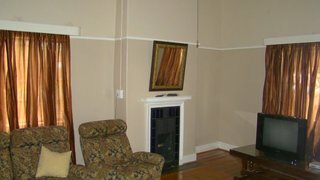 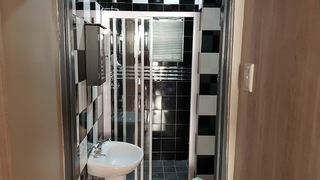 If you are looking for Griekwastad guesthouse accommodation , SafariNow has a selection of guesthouse accommodation in Griekwastad and surrounds. 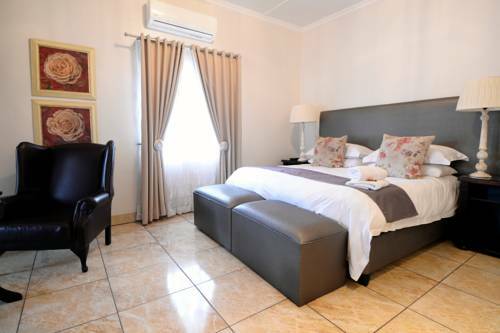 With 6 listings in Griekwastad, our handy Griekwastad map search and great low prices, it's easy to book the perfect guesthouse holiday accommodation for your Griekwastad visit.